For a long time I had a real aversion to lemons. I have no idea why. And then, all of a sudden I grew up and now love the freshness that lemon brings to a dish. 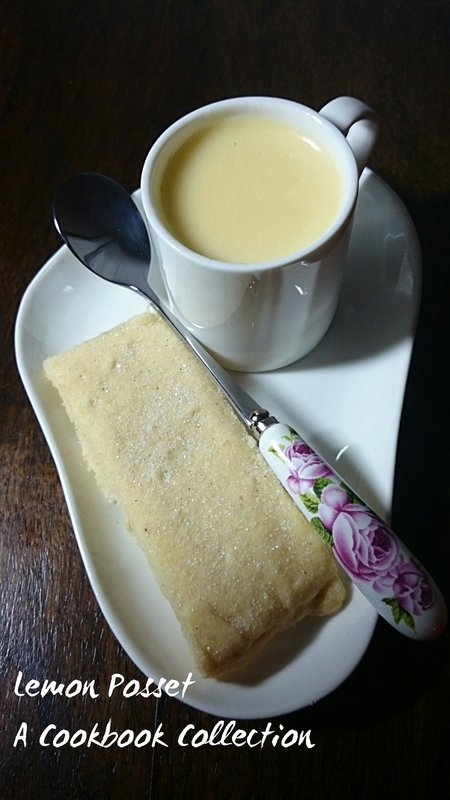 I first had lemon posset in a restaurant when I felt full and was passing on dessert. The waiter convinced me to try the posset as he said it would be refreshing rather than heavy. And he was absolutely right. This is a perfect dessert for when you feel you can’t eat anymore. I made it as an option for Christmas Day and it went down a storm. It is so easy to make – seriously only 3 ingredients – and can be made the day before. I like to serve it in very small portions, you can always have seconds! It does need something crunchy to go with it, shortbread biscuits are perfect here. The first time I had it it was served with rhubarb compote and they are a perfect match. You could use the compote recipe here. 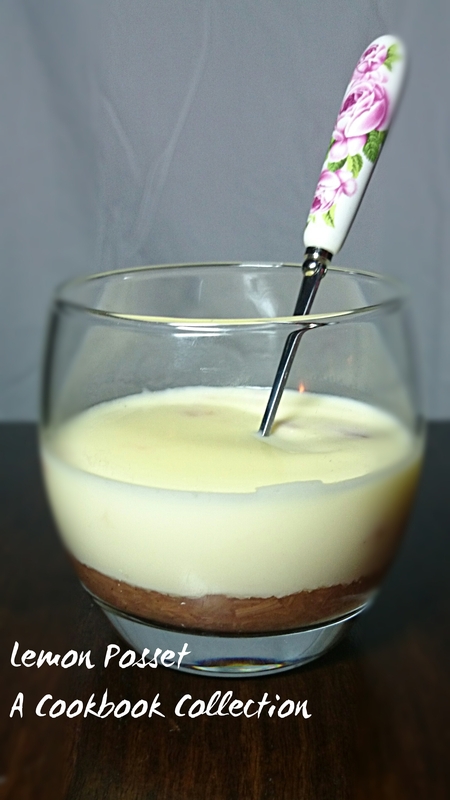 Another option would be to put fresh raspberries in the end of a glass and pour the posset over them to set. Next time I’m going to try making it with grapefruit. Put a pan over a high heat and pour in the cream and sugar. Bring it to the boil and stir continuously until the sugar dissolves. Turn the heat down to a simmer and stir it for about 2 minutes. Add the lemon juice and whisk thoroughly. Pour it through a sieve into a jug and allow it to cool for about 5 minutes. The mixture can form a skin at this stage so pour it through the sieve again into your serving glasses. Cool completely and then put in the fridge for at least 2 hours to set. I served these with vanilla shortbread from Nigella’s Forever Summer. You can get this recipe here. Honestly, they were a little sweet for my liking and not buttery enough. (I’m sorry Nigella, I feel like saying that is akin to blasphemy!). I’m still on the search for the perfect shortbread recipe. When I find it I promise to share with you.